Designed for one-layer installation, single ply roofing is an ideal choice for its flexibility and resistance to UV radiation. 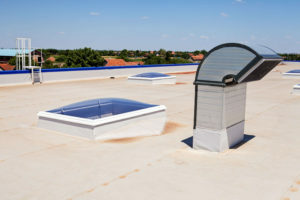 Single-ply roofing membranes have become more and more popular in recent years due to their flexibility, ease of installation and competitive price. This type of roofing is usually black or white in color, and can be fastened, glued or installed right over insulation material. Your commercial roof works hard all day to protect your building from rain, wind, hail and heat. It’s important to ensure you choose the most durable product for your business to last the test of time. EDP Roofing specializes in single ply roofing installation and repair, serving all of North Texas and the Dallas/Fort Worth metro area. We are proud to be certified Dallas roof repair contractors, only partnering with the top trusted manufacturers in the industry, such as Carlisle, GAF, Firestone and Polyglass. We are also GAF Certified and members of the North Texas Roofing Contractors Association. As such, you can trust us to provide exceptional quality and attention to detail when installing or repairing your single ply roof. Our roofing specialists work on all forms of roofing and guarantee all work, which has led us to enjoy a high number of returning customers over the years that rely on us time and again for quality service. Typically used in flat roof applications, single ply roofing is comprised of flexible sheets of synthetic polymer characterized into two main groups: thermoplastics and synthetic rubber. Our team would be happy to go over more perks of single ply roofing with you when you call for a free no-obligation estimate. Contact us at 972-921-6116 if you are interested in learning more about single ply roofing and to get a free, no-obligation estimate. 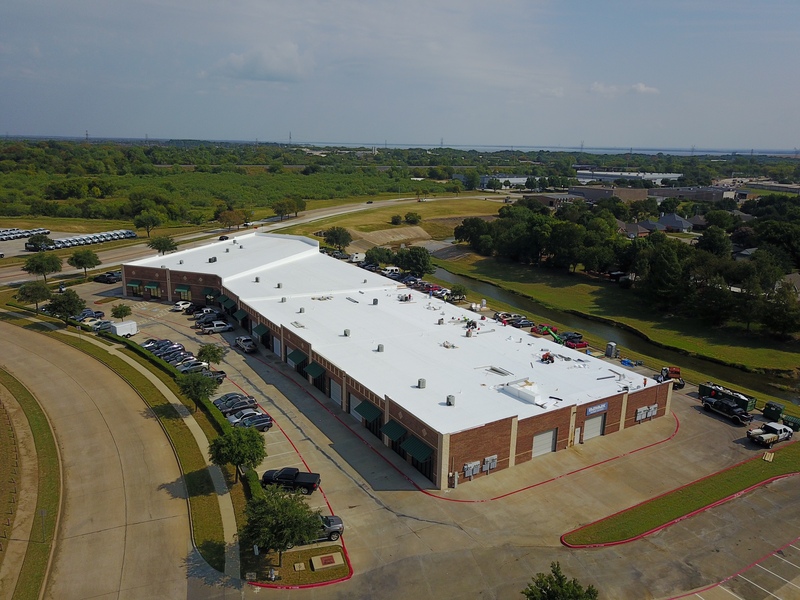 EDP Roofing, located at 790 S Interstate 35 East in Lancaster, TX, is open Monday through Saturday for your convenience.